during this time that they have to deal with a number of things right from their clothes to their books to everything else that they require while staying away from their homes. That’s when self storage can play a very important role in a student’s life. 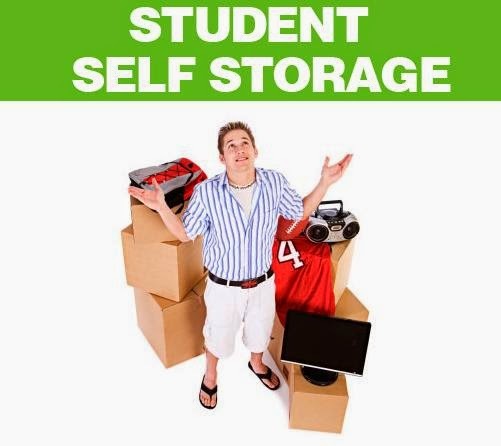 Mentioned below are a few reasons why students need self storage. 1. You are crunched for space - As a student, living away from the house is a very difficult and life changing experience. Often, you’ll find that you don’t have space to store a lot of things in the paying guest house or in your hostel. It is during this time that you need a storage unit where you can stash away all your goods. Storage facilities are available in a number of places at reasonable prices and provide you with a number of value added services as well. You don’t have to worry about the security too as your things are protected using top notch technologies. Right from biometric access to distinct password systems, there are a number of ways with which your belongings are secured. Hence, opting for a storage unit is an intelligent alternative especially in the life of a student given the ease of access and affordable price range. 2. You have to keep your traveling luggage light – Considering that you have to keep traveling from your home to your hostel or guest house often, you need to carry a light luggage. However, that’s only possible when all your belongings are kept safely in some place. You will also not have peace of mind if you have left your house in a cluttered form. That’s when a secure storage facility can keep all your goods stored in the right place and in proper condition as well. 3. You have things that you will need in the near future – You have a huge stack of books that you will not need till the next term, and you have a bike that you can’t carry to the new place but require it while coming back to your own house. Such things can be stored comfortably in storage units that have the 24 hours access facility. So you can get in touch with your items any time you want. Depending upon the things you’re storing, you need to select the right sized unit. For example, if it’s just your books that you’re storing then a small unit can suffice but in case of storing your bike or other electronic goods, you need to rent a large space. Since there’s flexibility in terms of the size, budget and space, you can easily rely on storage units. 4. 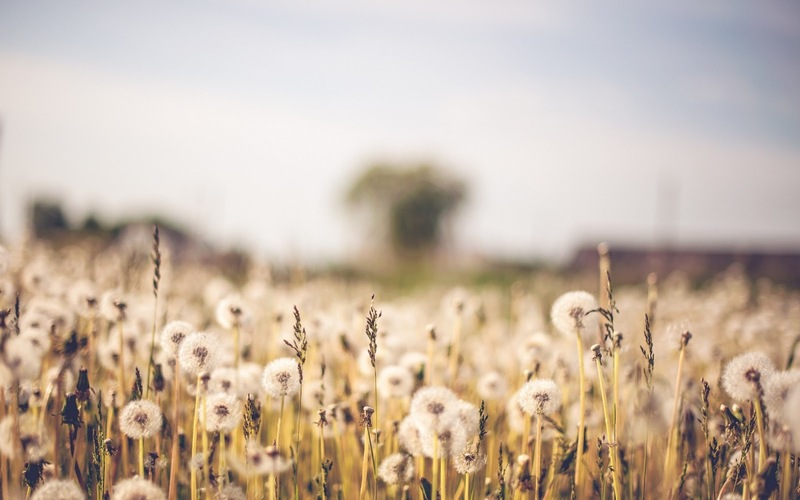 You have to keep your living space neat and tidy – You’re not staying in your own house to simply throw things around and live as per your will. You are staying elsewhere in a place without your parents being there for you. Unless you take efforts to keep the living space tidy, it will never be so. Hence, it is important for both you and your roommates to keep the ambience clean and organized. It is for this reason that you need a storage unit so that you can keep all the basic necessities with you and keep the rest in the unit. You may think that renting a storage unit will go hard on your pockets. However, you don’t have to worry as there are number of affordable storage facilities in the market today with discounts, value added services and a lot more. In fact, opting for self storage can free up space in your hostel or guest house and make it look clean and spacious. Thus, a self storage facility is indispensable for students aiming to live a comfortable life. So sign up with a storage provider now.